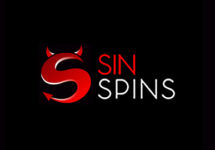 Grande Free Spins from Vegas Paradise! Vegas here I come! 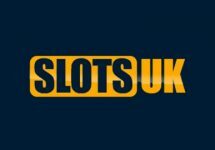 10FS, no deposit required! Joining Vegas Paradise will be very rewarding. 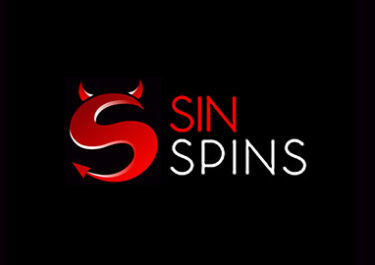 Their Welcome Package is just heavenly with Free Spins on registration, more Free Spins and a great 100% bonus on your first deposit. And as in real Vegas, the sky is the limit. Their weekly promotions will keep you well rewarded every day of the week. 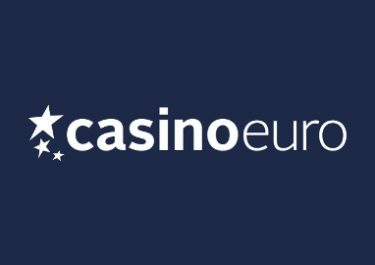 Non-Cashable Bonus: The bonus winnings from the Free Spins cannot be cashed out and can be used solely for wagering purposes. Bonus winnings will be deducted from your account balance when a withdrawal is submitted. 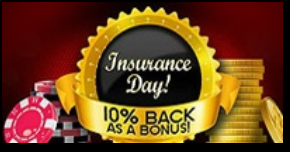 Non-Cashable Bonus: The bonus amounts cannot be cashed out and can be used solely for wagering purposes. Bonus amounts will be deducted from your account balance when a withdrawal is submitted. 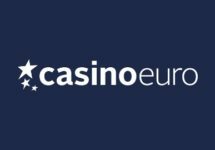 Launched in 2014, the casino is owned and operated by Progress Play Ltd. and holds UK and MGA licenses. The offered games are from Netent, Microgaming, NextGen, 1x2Gaming and Thunderkick and Live Casino. Pay-by-Phone (UK only) is provided additionally to the usual payment methods such as Visa/MasterCard, Neteller, Skrill, Trustly or Ideal, ensuring fast and secure deposits and withdrawals. The site is available in English language only and support is provided by Onsite Messaging, Email and Live Chat (24/7).